A number of friends were fortunate enough to ascend hills on Christmas Day and Boxing Day in close to perfect weather. I hoped to get similar weather today but alas it was not to be . I set off from home at 7am arriving at the Coire Cas car park by 9am. 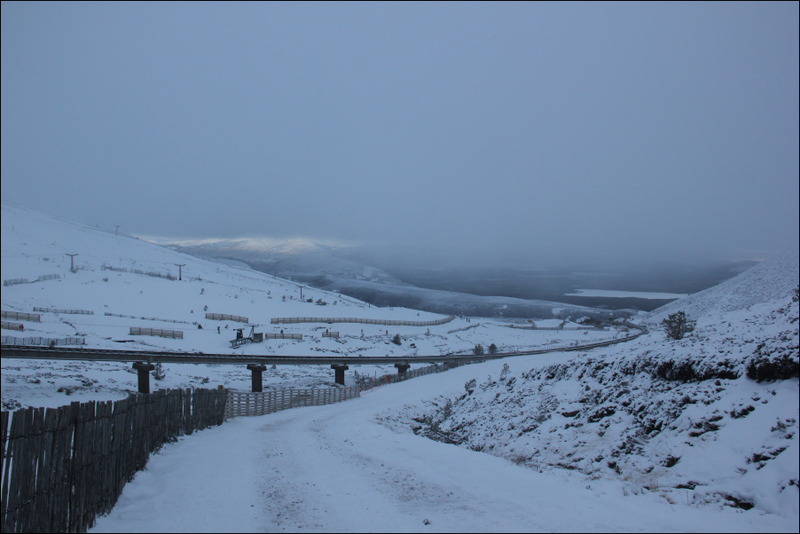 The roads en-route were fairly icy with the external temperature reaching a low of -4C. 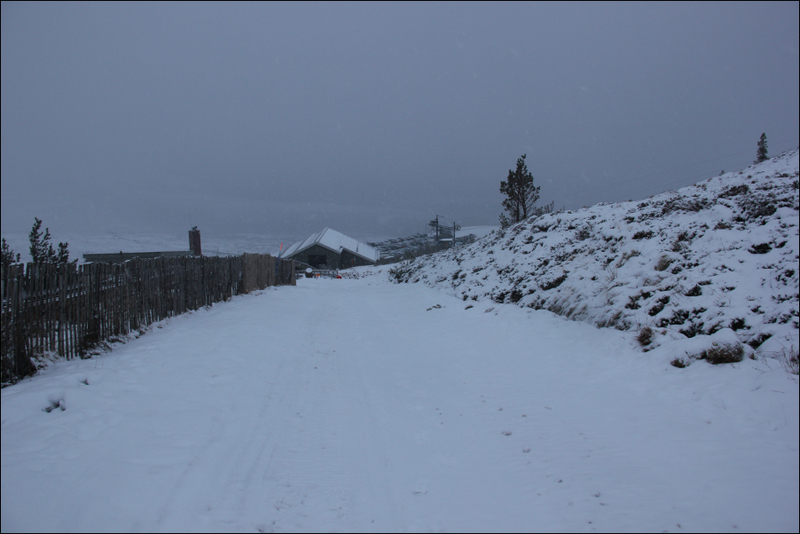 The snowline today was below the level of the car park. 100% of the walk was therefore through snow. 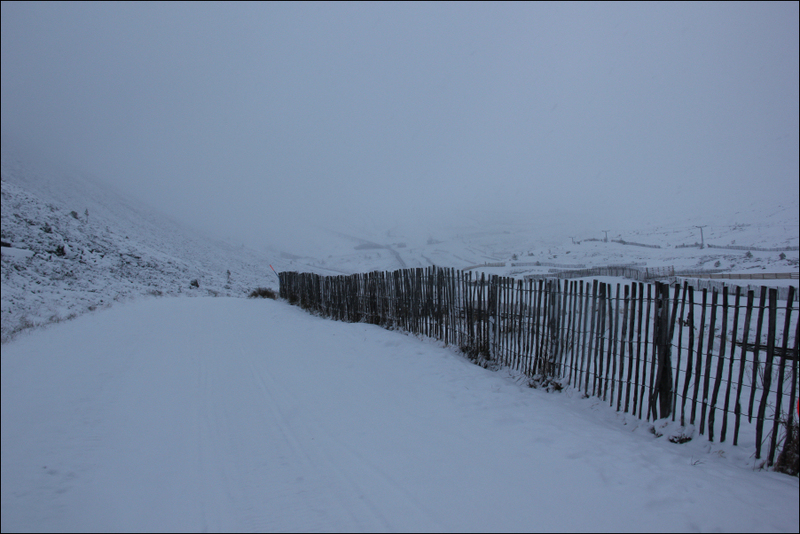 I followed the large vehicle track that runs from the Coire Cas car park to the Ptarmigan restaurant. 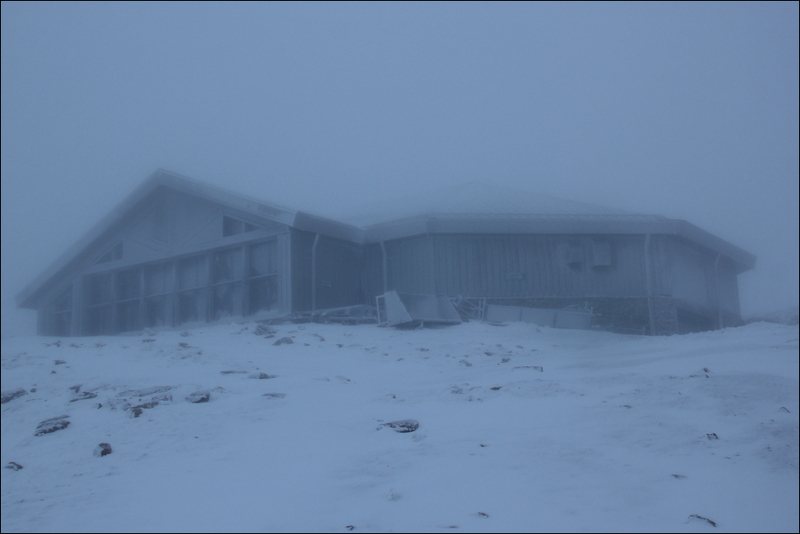 I had expected there to be a number of walkers ascending Cairngorm. 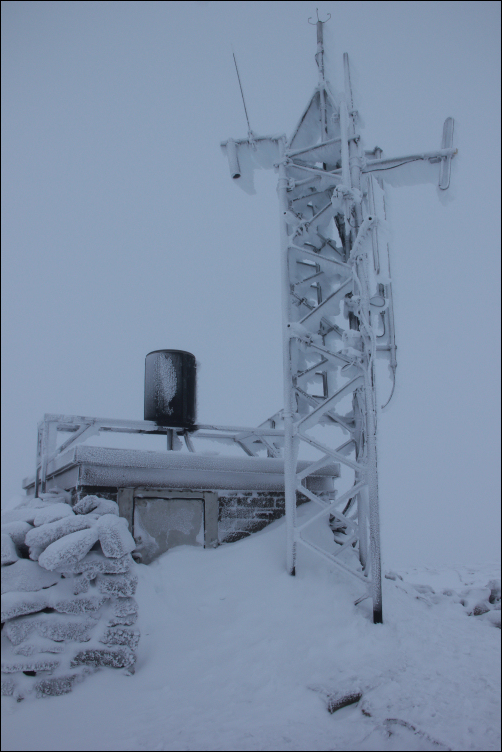 To my surprise I was the first to ascend Cairngorm today. This meant I had to break trail all the way. 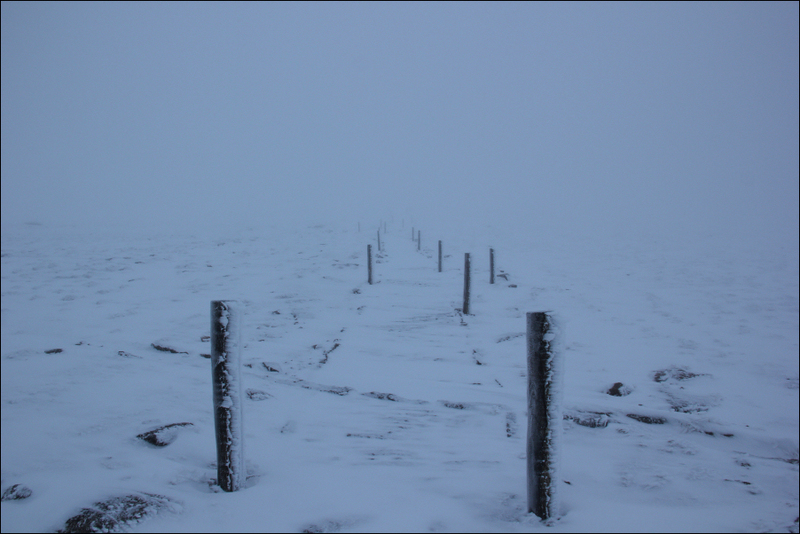 The initial ascent as far as the Shieling Mid Station was fairly pleasant despite low visibility. During my ascent to Sheiling Mid Station I was passed by the first train of the day. 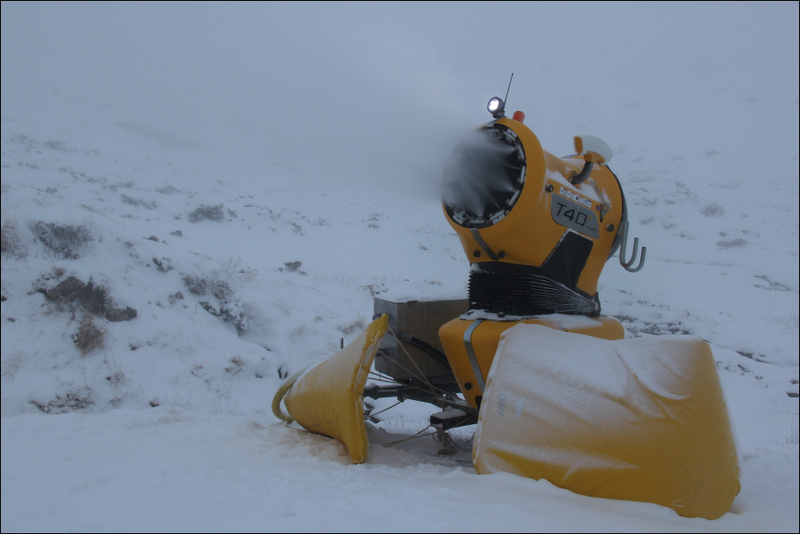 From Sheiling Mid Station I continued to follow the track which was now also a ski run (zig-zags run). I now had to walk up the side of the track to avoid numerous skiers and snowboarders. The snow was deeper and less well consolidated at the side of the track so this made the ascent a bit harder. 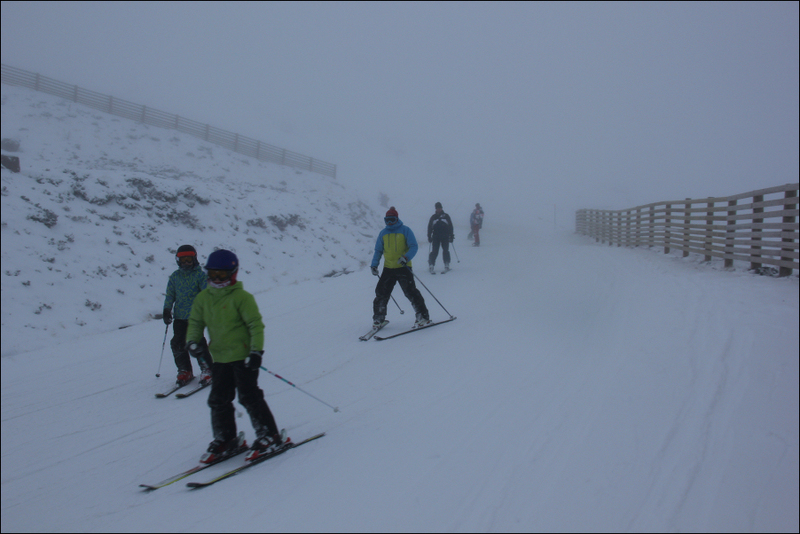 I have never skied or snowboarded in my life so it was interesting to watch the skiers and boarders during my ascent. 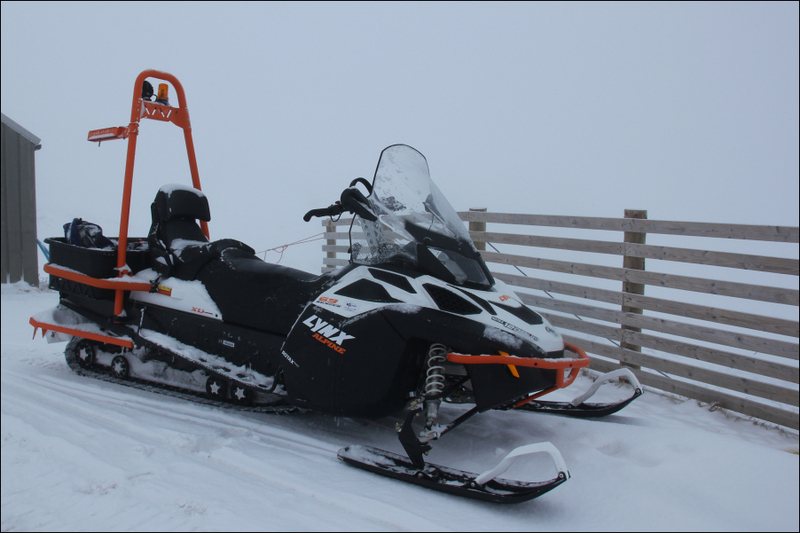 I found those on skis looked quite graceful compared with those on snowboards. The skiers seemed to stay mostly on their feet while the snowboarders seem to spend half their time on their backsides . 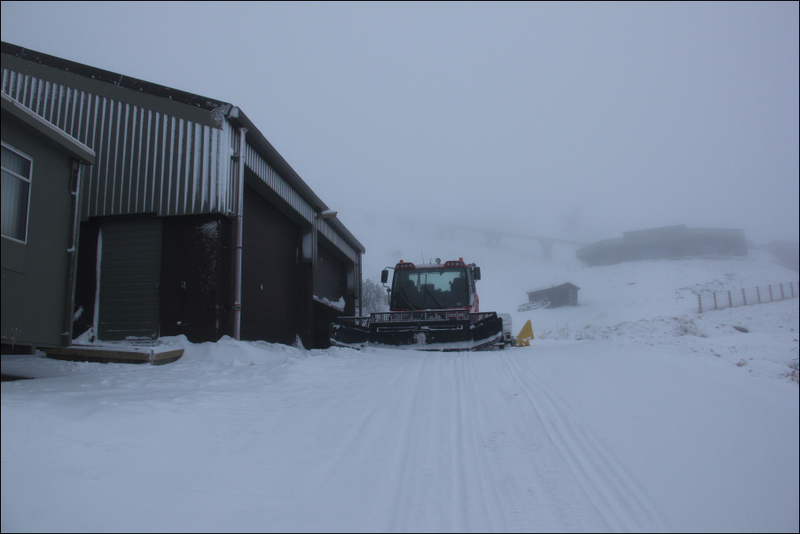 On reaching the Ptarmigan restaurant I decided to pop inside for a nice warm hot chocolate. It was bitterly cold outside today. 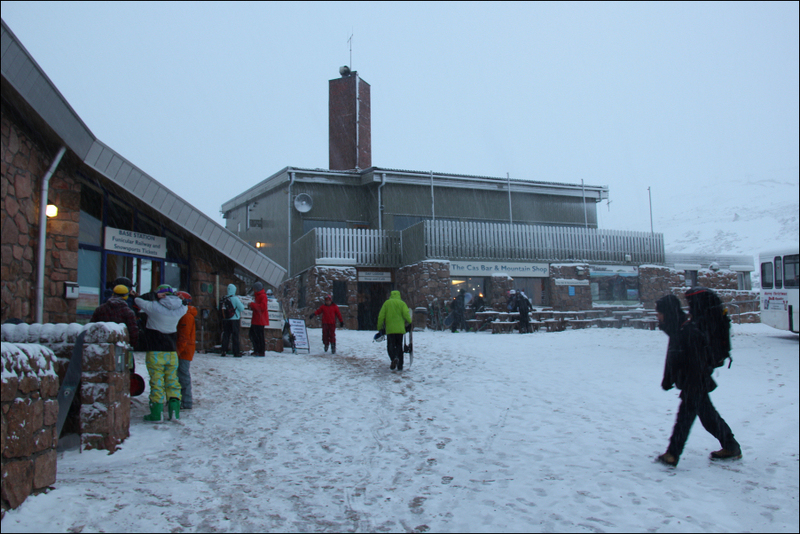 After visiting the Ptarmigan restaurant, I made my way up to the summit of Cairngorm. On taking a photo with my iPhone the phone decided to shut itself down despite still showing 58% power! I think the cold was affecting the battery. I therefore plugged the phone into my external battery pack to boost the charge. 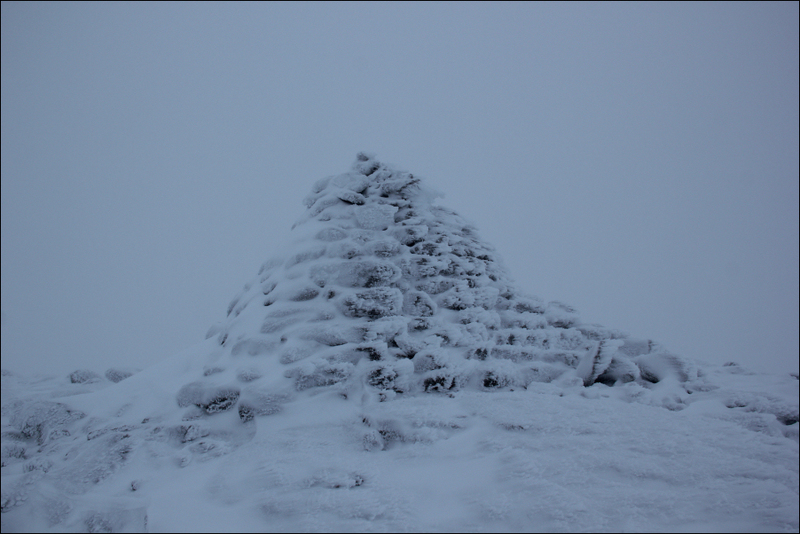 I initially followed the marker posts and then the cairns to reach the summit. 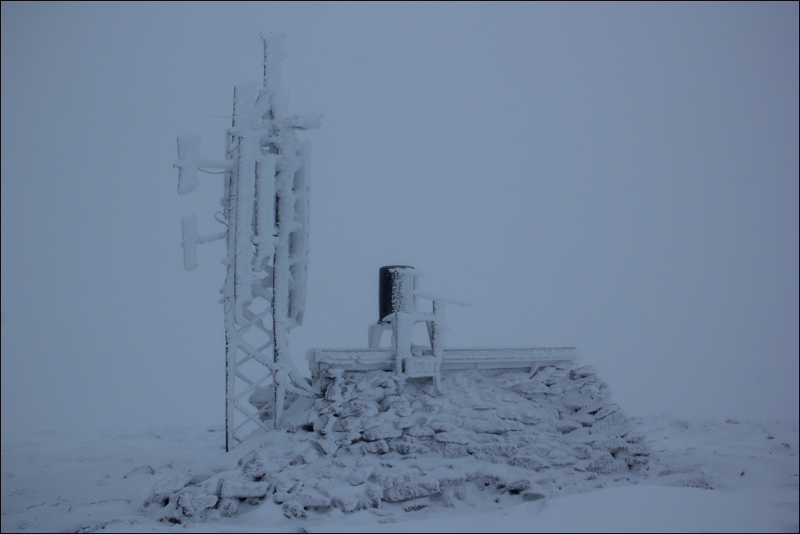 I visited the summit cairn and then the weather station. 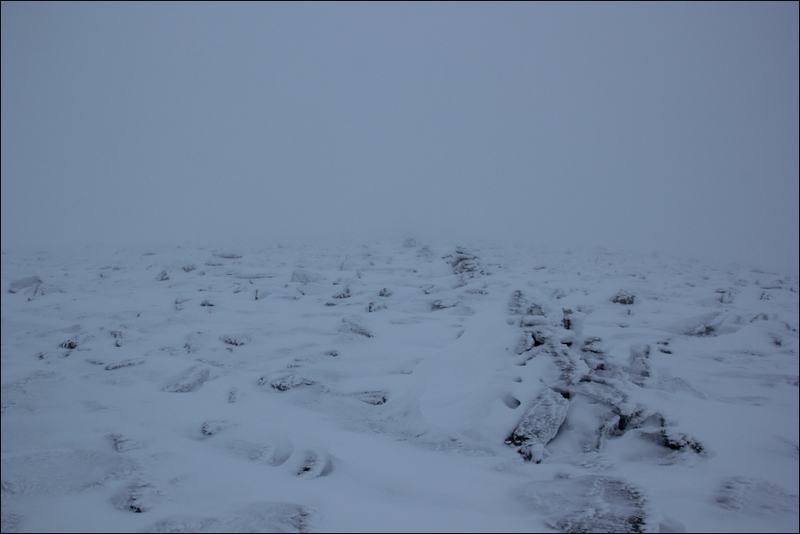 This was my eighth walk to the Cairngorm summit. Due to freezing fog I had ice crystals forming on the hairs of my eyebrows, eyelashes and beard. 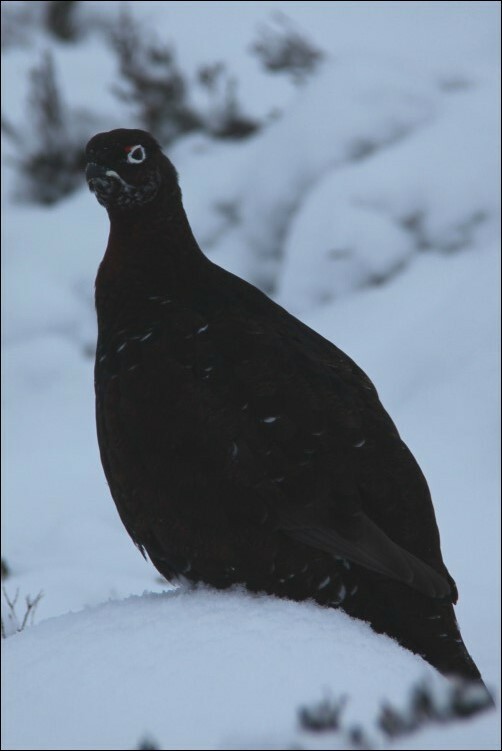 After a drink of hot ribena at the weather station I returned back towards the Ptarmigan restaurant. 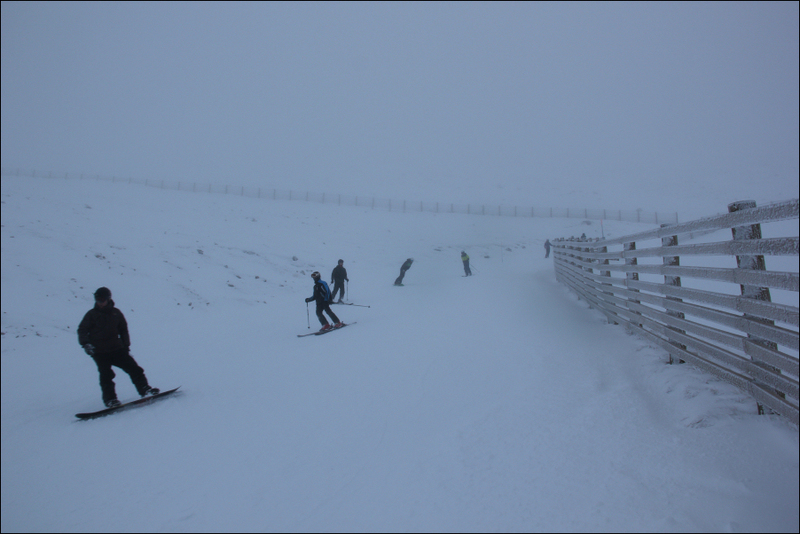 During my descent back to Coire Cas I passed five other walkers ascending Cairngorm. 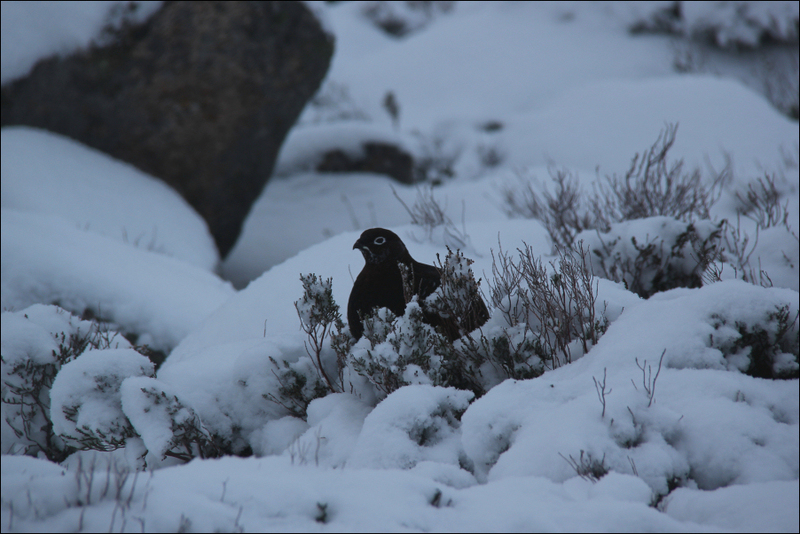 Between the Sheiling Mid Station and the Basestation I spotted a Red Grouse. I managed to get quite close to it to take some photos. 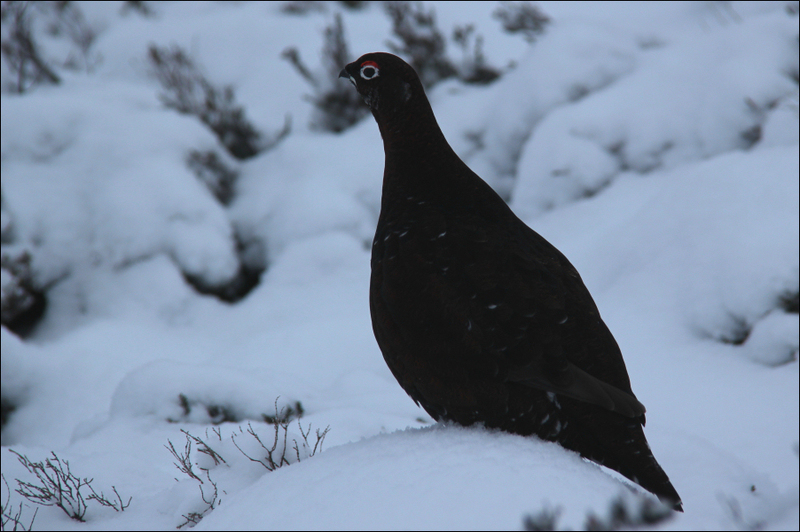 Excluding my visit to the Ptarmigan it had taken me just under three hours to ascend and descend Cairngorm. 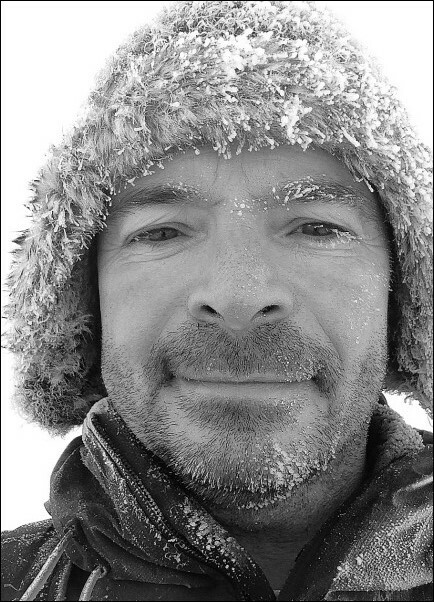 In 2015 I have decided to undertake more walks in the Cairngorms. These fine hills are only 1Hr to 1Hr 30Mins from home. 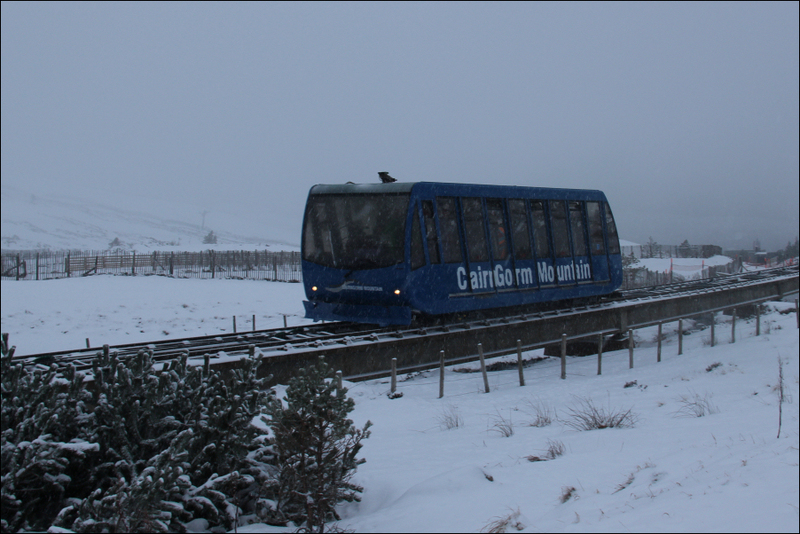 Why spend 5Hrs travelling to Borders hills when I have the Cairngorms on my doorstep .